The lawn was covered in a frost this morning. I’m so not ready for winter. By all means, bring on Christmas. But could we please skip winter?? I’d never even heard of White Chicken Chili until about a year or two ago, when a friend brought it to a potluck. How had I never encountered this brilliant, glorious dish?? Spicy, meaty chili without a speck of tomato. Inspired genius. In seek of something spicy, warm, and satisfying on a chilly November day, I decided to mix up my own version of a White Chicken Chili. My biggest complaint with the other white chili recipes I’ve encountered, is that without the thickness of crushed tomatoes, the chili seems more like a chili-seasoned chicken soup. I wanted a heartier result. I contemplated using a flour roux or cornstarch to add a little thickness, but feared it would result in the consistency of a gravy, which didn’t seem appealing at all. But, then I had another idea. I decided to puree one of the cans of beans, which turned out to be the perfect way to add a bit of body to the chili. When added to the broth, the pureed beans provide a rich flavor and a naturally, creamy texture. White chili perfection. The resulting chili is rich and spicy. There are several different peppers at work in this dish; fresh red bell, poblano, and jalapeño, along with dried cayenne and chile powder. They each add their own personal element of flavor to the chili. 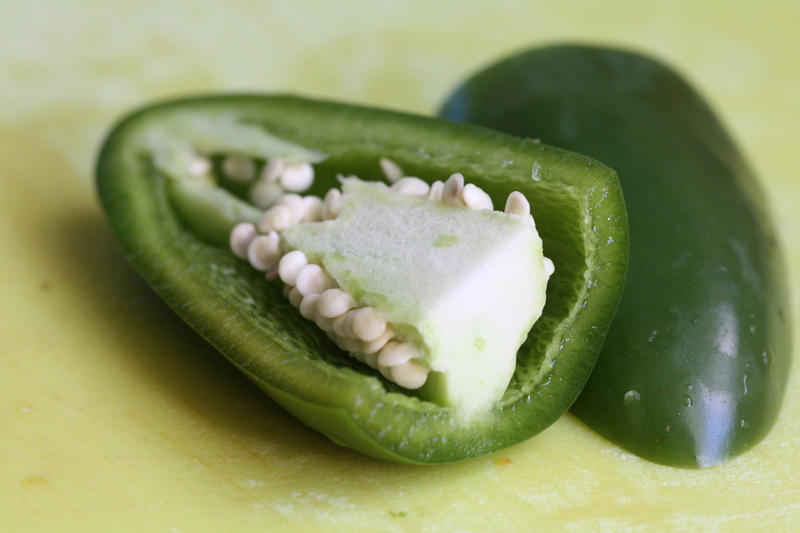 The red bell pepper is sweet, the poblano mild, and the jalapeño spicy. To turn the heat up or down, adjust the level of cayenne. I used 1/2 teaspoon for a noticeably spicy, but not overwhelming result. 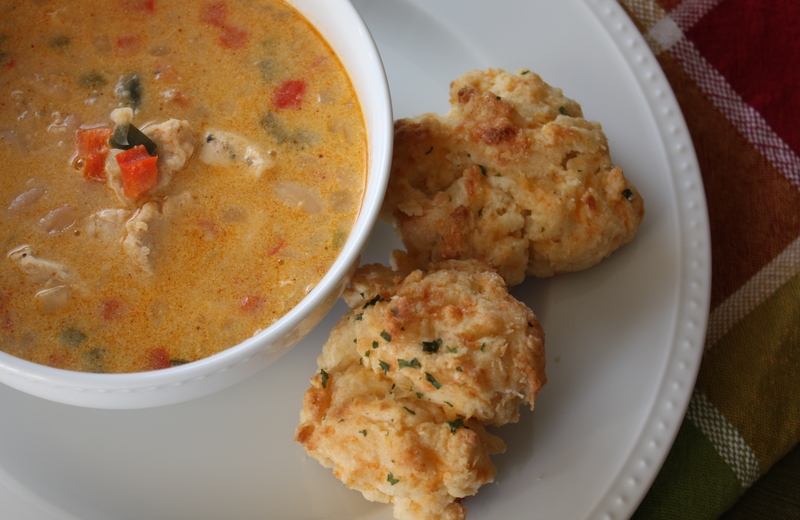 This dish pairs perfectly with my Cheddar Garlic Biscuits. Click here for the biscuit recipe. Heat the olive oil in a large sauce pan over medium heat. Add the diced peppers, onion, and garlic. Cook for 2-3 minutes. Season the chicken with salt and pepper. Add the chopped chicken to the pan and cook for about 7 minutes, stirring frequently, until chicken is mostly cooked through. Add the chili powder, cayenne, and salt. Stir to coat. Add the chicken broth and bring to a simmer. Using a blender, food processor, or immersion blender, puree one can of the beans with a bit of the liquid from the can. Add the pureed beans and the other can of beans to the pan. Continue simmering for about 10-15 more minutes. Turn down the heat and stir in the sour cream. Taste and adjust seasoning with additional salt and cayenne pepper, as desired. Posted in Food, Main Course, Poultry, Recipes, Side Dishes, Vegetable and tagged autumn, chicken, chili, Cooking, Food, food photography, Recipes, vegetables, winter. Bookmark the permalink. What a clever idea to puree the one tin of beans. Great recipe. This looks so good…it is going to rain tomorrow and this might be the perfect antidote! I made this the other day and it was delicious. Was quick and very easy to make. Will try the biscuits with it next time! wonderful recipe and flavors with the addition of the Poblano pepper. You are so right -The best way to thicken chili when using canned beans is the puree the beans and it does add a great depth and flavor. I also like this white bean chili. It uses leftover cooked chicken or turkey (perfect for Thanksgiving leftovers) and it has cinnamon. Cinnamon? I didn’t see that? This remains my all time favorite soup. I have to double the recipe every time! 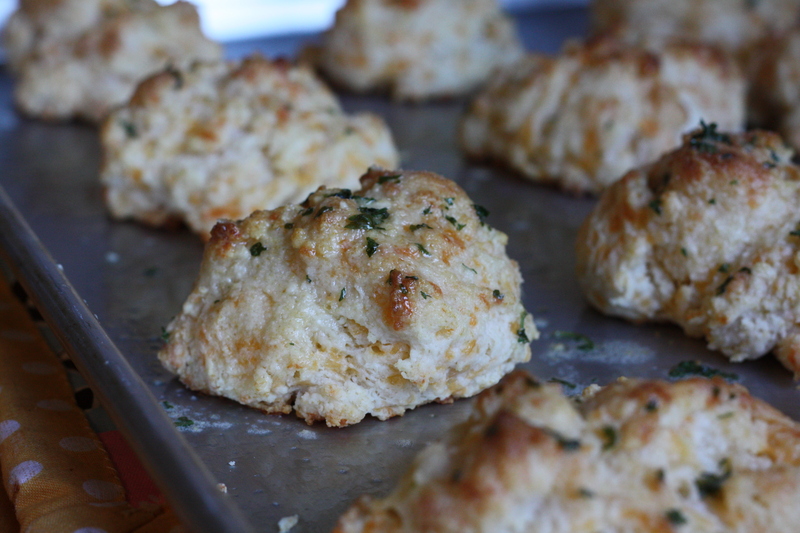 I also make the cheddar biscuits with it, which are way better than Red Lobster’s! Thank you for these recipes, we LOVE them. My Daughter and I made this recipe last week while my husband was traveling. His complaint was that I made it while he was away, therefore I have an excuse to make it again! It was absolutely wonderful. The only thing I added to mine was some fresh diced avocado as a topping. This was absolutely divine! 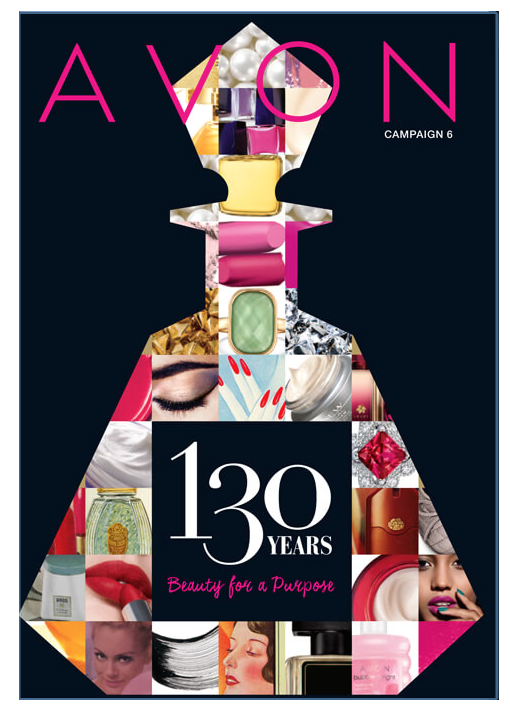 Ask Me About Buying or Selling Avon!